Hillsborough County Pet Resources Foundation works to promote the well-being of animals in shelters and increase their chances for adoption. Located in Tampa, Florida, we want to help pets and pet owners. 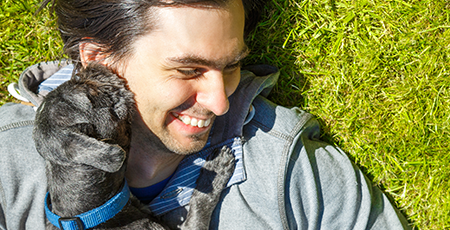 By supporting our county animal shelter in the community, we'll be promoting pet ownership and pet retention. 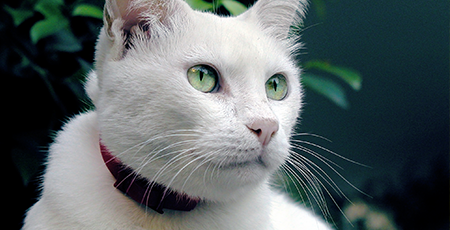 Our programs and facility enhancements will promote animal welfare throughout the area. Contact us to learn more about our animal welfare and shelter promotion services. At Hillsborough County Pet Resources Foundation, with over 50 years of experience, we want to help animals while they are in our shelter, by creating a better environment for the pets. We work to help them get adopted quickly and easily into their forever home. We make these concentrated efforts for the enrichment and health of the animals as well as the improvement of the lives of the pet owners. All money received goes directly to the pets and to support multiple programs. The Hillsborough County Pet Resources Foundation will focus primarily on raising the funds to assist with promotion and support of all aspects of the pet programs of Hillsborough County Pet Resources department and the public animals in Hillsborough county Florida and its partners as appropriate. This shall be accomplished by providing assistance to enhance adoption of shelter pets, develop and maintain various animals' welfare, and support pet retention programs through promotion of proactive measures and programs to keep animals out of the public shelter. We will also focus on supporting multilevel community education and outreach programs providing additional resources for needy animals in the care or custody of Hillsborough County, including but not limited to; medical resources and procedures, behavior correction and modification, presenting recognition and awards, assisting with enhanced public relations, promoting responsible pet ownership and forever homes assisting, improving facilities, and providing assistance with professional development training and education to the team members and the volunteers assisting Hillsborough County Pet Resources. Hillsborough County Pet Resources Foundation INC.